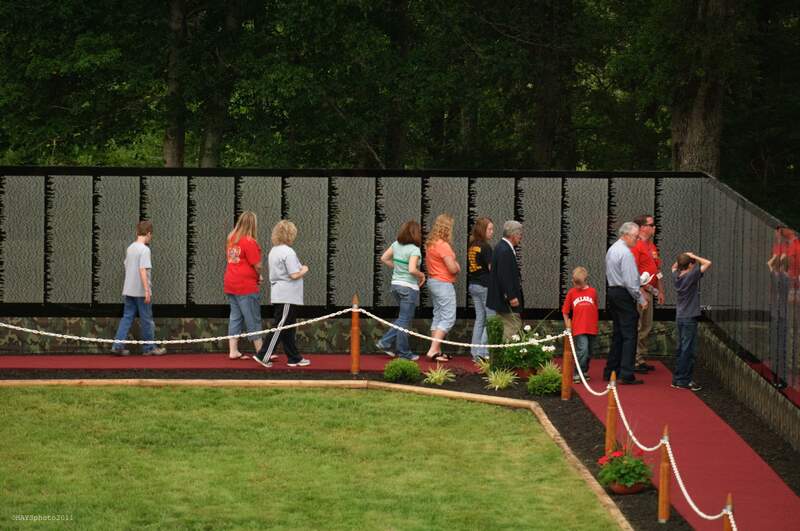 The original Vietnam Moving Wall will be coming to the Estrella Mountain Ranch in Goodyear, AZ from Noon Thursday October 2nd until Noon Monday October 6th. This is a great chance for those to see this great exhibit. 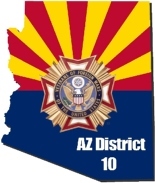 This entry was posted on September 23, 2014 by adamsdeanaz in Veteran Events and tagged Arizona Vietnam Moving Wall, Vietnam Moving Wall, Vietnam Veterans.